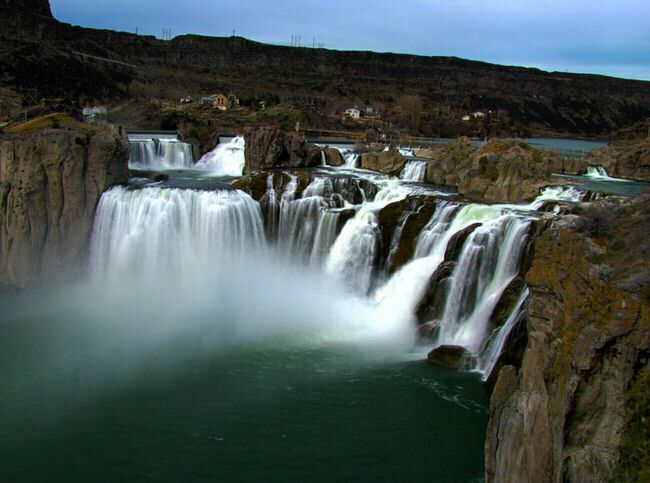 Twin Falls began as an agricultural center, springing up from the high desert of Southern Idaho. 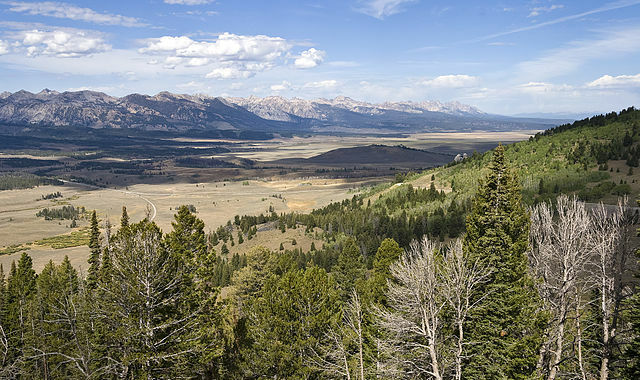 The town served the pioneering farmers who homesteaded the irrigated lands of the fertile Snake River Plain. Looking for inspiration, professional guidance and priceless Twin Falls, Idaho information? Start with our vacation planner so we can match you to our travel advisor that suits you best. We’ll listen to your dreams, offer valuable solutions and vacation options. 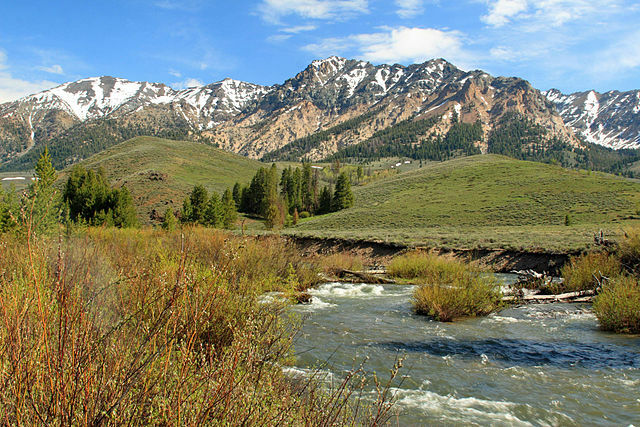 You’ll have fun and enjoy planning you Idaho vacation. Get familiar with the exchange rates in the countries you will be traveling in.